I am a huge fan of drinking cocktails in the summer – even if Scotland is rainy & cold. 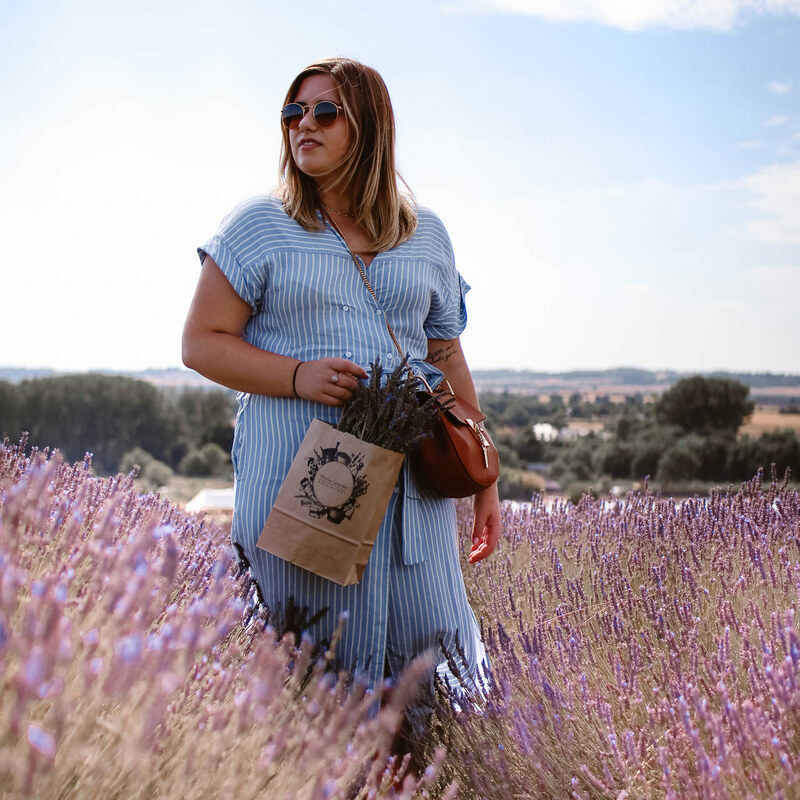 One thing that I think is synonymous with summer is elderflower and it is something that I absolutely love in cocktails. 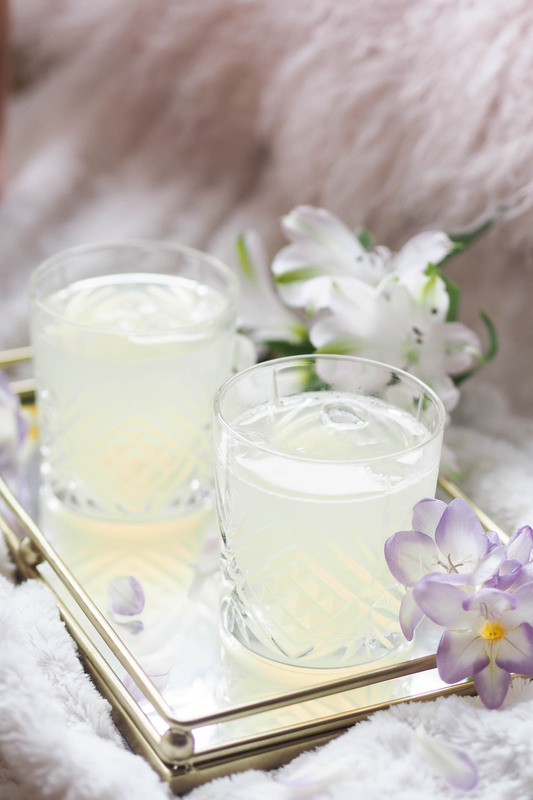 So I thought I’d share the recipe for this little elderflower gin fizz cocktail that I’ve been loving to make! When it comes to at-home cocktail making, I like to keep things quite simple. There’s no fancy techniques required here or equipment either really. Just gather all the ingredients and you’re good to go! Mix together the St. Germain, gin and lemon juice. You can do this either in a cocktail shaker or just in a glass with a spoon! Add in some sugar syrup if you like your cocktails to be a little bit sweeter. Split the mix between two glasses. Top up with prosecco and enjoy! It’s very refreshing, but not too sweet (unless you add sugar syrup!) which I absolutely love. Although I will warn you – it’s quite potent. If you don’t want to feel giddy after one glass, then just use half of the gin and St. Germain. I personally like my cocktails quite strong though! 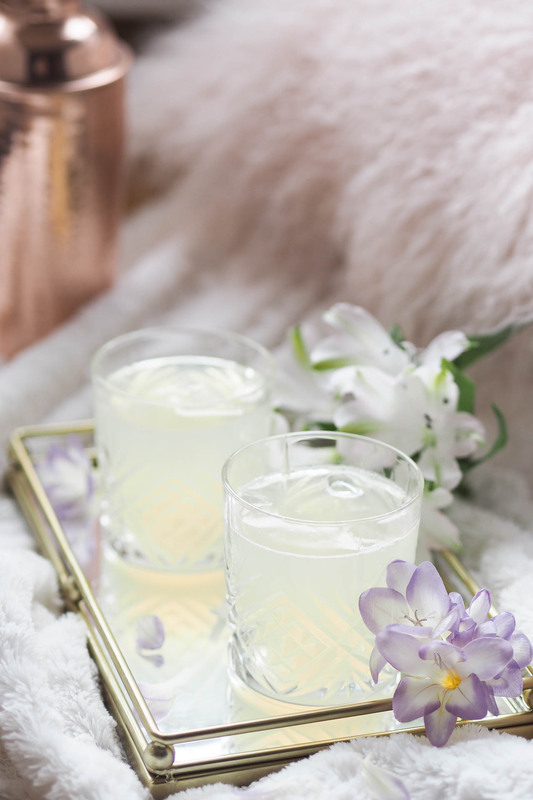 Let me know what you think and if you’ll be giving this elderflower gin fizz cocktail a go! I can see myself making these a lot this summer, although I am yearning for Autumn quite a lot now so all I’m thinking about is hot chocolates and London Fog Lattes!